Solar Fields better be the winner this week, this soundtrack is absolutely massive at 5 hours 13 minutes but almost every minute is spectacular. Kingdom, Benefactor, Prisoner X, Vive Le Resistance are all amazing. Magnus is probably my favorite psybient artist and so this is such a treat after going a couple of years without hearing anything new by him. I linked to the only lossless format for sale I could find (on Qobuz), hopefully a bandcamp link will appear eventually but it's unlikely. 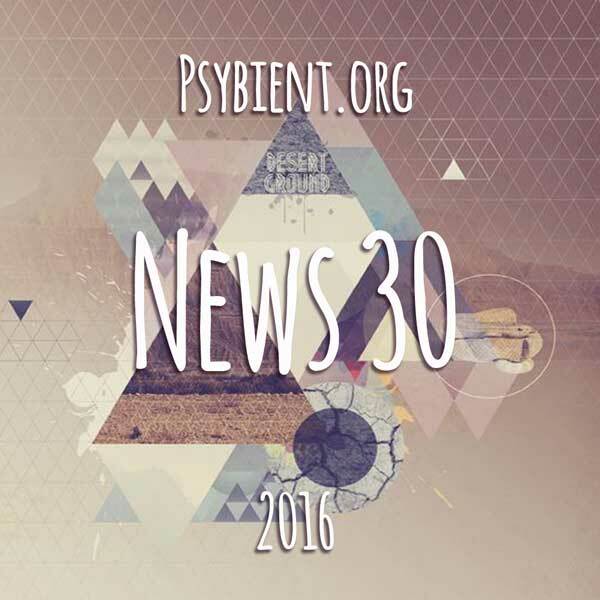 Some nice psydub this week: Gumi, Plasmon, and Spiral Minded are all groovy. I wasn't too thrilled with any of the bass releases this week except for Templo's Bugs EP, he has really improved a lot since he first started making music. Lunar Structures was a nice discovery for me, "Zebra Turquoise" from the Cumulonimbus EP is an excellent classic psybient sound, and "Wolf-Rayet" is straight up acid. I can't endorse the Stars album as strongly though as it's slightly cheesy to my ears. Lastly, Wylhelm was good chillgressive. I'm not too big on this genre but this was a pleasant surprise. Solar Fields soundtrack is stellar. Also Dense's new album is fantastic, he is growing well in his palette. I have been really liking Ochre by Edamame, on Loci Records. Great downtempo. I also like a couple of tracks from the Gumi - Elastic Life EP on Mikabella. Templo's Bugs EP, he has really improved a lot since he first started making music. -> yes man, what a great release this is! never heared of him before. so thanx for the tip!